FarmVille may soon be releasing this new building that can be harvested for seed and we may expect it this month. The Zen Tea House will be an addition to the growing number of building that produces exclusive seed packets. 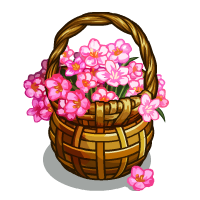 For the Zen Tea House it will give the “Sakura Tea” seed packets. 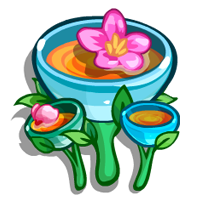 And just like the previous release the more upgrade the Zen Tea House have the more chances of getting more seed packets. 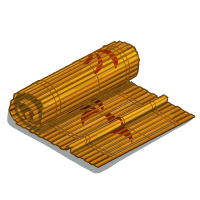 This preview will give you an idea what this new building will look like and the materials it will need for each upgrade. 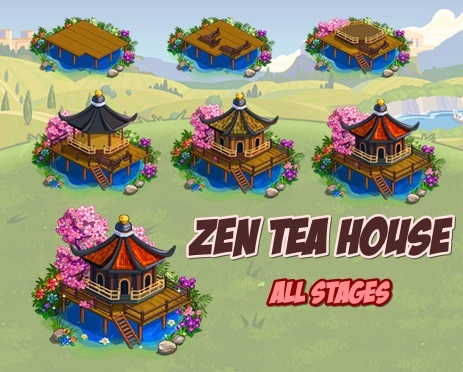 Here is what the Zen Tea House will look like and it’s different stages. 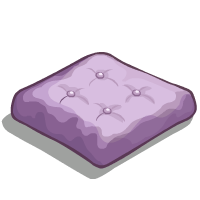 The Zen House will need the following materials to upgrade it to the next stage. Harvest the Zen Tea House for SAKURA TEA seed packets.